As I recently won an Iphone 5 in a lucky draw, I decided to sell my old unlocked Iphone 4s. 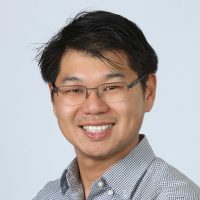 I wanted a quick and easy way to sell so I enlisted the help of my good friend Louis Tse to help me approach the street buyers and negotiate on the price. My friend Louis is a local and thus has the “appearance” and language to bargain for a good price. We went there a week prior and once of sellers at that time offered 2800-2900 HKD for a used 16gig Iphone 4s. However these clever sellers still had a trick up their sleeves. The reason given was that US versions are different and build for different frequencies and wont work with Hong Kong telecom infrastructure. What a load of BS, i thought to myself. I’ve been using it fine for the last 10 months and there was a rush of people buying the Iphone 5 in the US and selling it here in Hong Kong when it first came out. After much arguing, the selling took my iphone and started to check and complain about the minor scratches and “wear and tear” obviously to lower the price. I had told my good friend prior to coming here, that $2500 was the lowest that I was willing to sell it for and so he refused to budge on their tactic. The next strategy that was used was to have more “sellers and collectors” come and gather around while pretending to look busy or help verify the phone. They opened the back case looking for water damage and made it seem like there was a “part” that wasn’t right. All this while during the evening rush of crowded people and others asking for quotes on their phone. This simple tactic, as my friend and I were discussing, is a way to make the seller uncomfortable and make rash decisions especially at awkward moments. Still Louis stood strong and unafraid of being surrounded and have eyes starring at you. 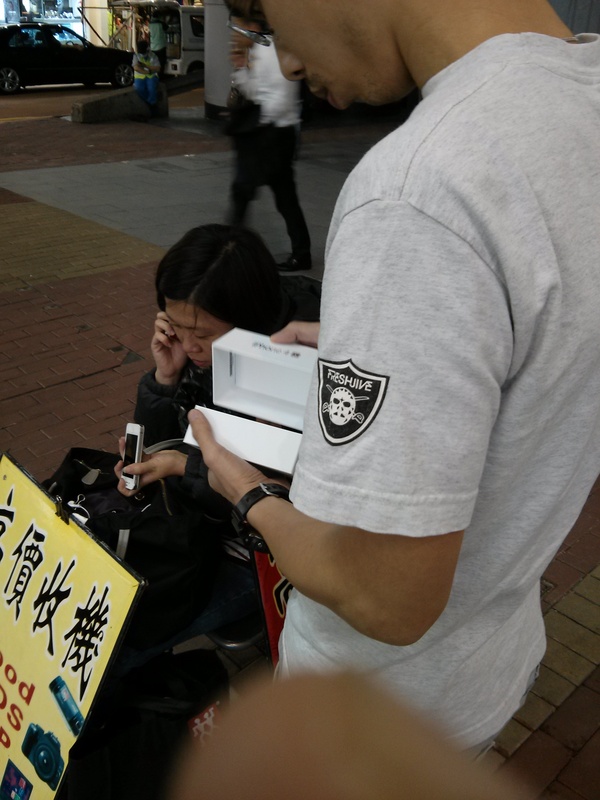 In the end, the lady gave him and paid us $2550 HKD ($50 for the box) and we were on our way. Although it was a quick and easy way to sell your phone, these street buyers are clever and will always try to get you to lower the price of your goods. If you have Idevices to sell, beware. Another website I used as a price reference point is: www.mac2sell.net which shows the average pricing of your device at your specific country. Thanks to my friend Denis Tsoi for the heads up. After living 6 months in Hong Kong, what do I feel like?